The Olympic Stadium Grande Torino is one of Italian soccer’s great traditional arenas — the home of Torino Football Club, or Toro as they are sometimes known — the bull. The grand venue has witnessed many special moments down the years. But in recent times, for the reporters of the press, for the Torino staff, and for the VIP guests and corporate sponsors, there’s been something missing: Wi-Fi! Of course, there was only one team to turn to; TP-Link Italy were ready to enter the field. Staff and press reporters require free Wi-Fi at all times while VIP attendees and representatives of sponsors require access on match days. The total load of the network would be up to 1300 concurrent users with different service profiles and security privileges — no small task for our squad of networking products. 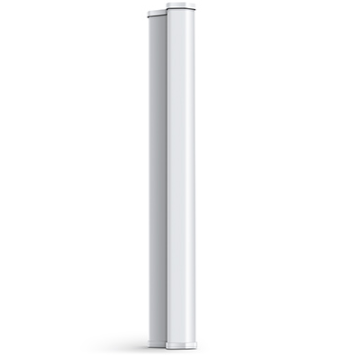 For the indoor areas, the CAP1750 access point was a logical choice. CAP1750 has performed consistently well in a number of previous projects, winning many plaudits along the way with its dual-band Wi-Fi and wide selection of features. To cover the outdoors it was impossible to look past CAP300-Outdoor, a fan-favorite thanks to its reliability and adaptability. Used together with a TL-ANT2415MS antenna, this access point combines long-range coverage with unfailing durability in outdoor conditions. 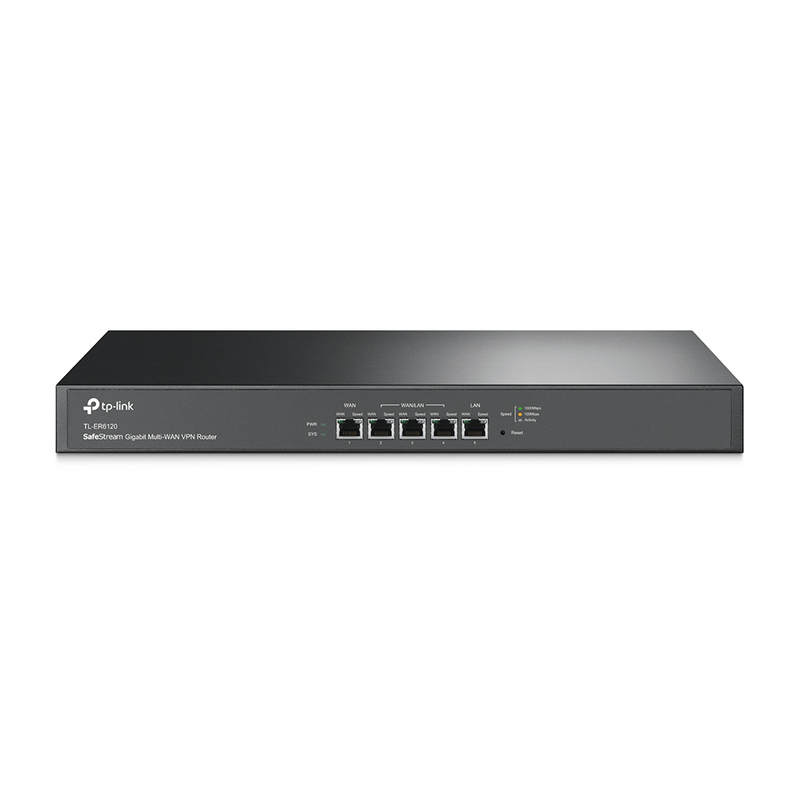 Pulling the strings from the middle, the hardware controller AC500 with dual-link backup configuration was selected, bringing supreme network management ability and unmatched stability. Linking up all these talents, a T2700G-28TQ switch was deployed at the core/distribution layer, while for the access layer the T2600G-28MPS was included. 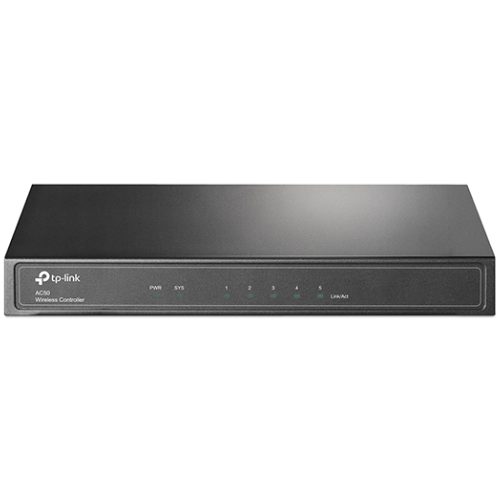 The robust TL-ER6120 set to load balancing mode was the ideal choice for delivering internet access thanks to its array of powerful functions. Every soccer side needs a solid defense to build from, and professional networks are no different. To ensure the security and performance of the network, four different SSIDs were used for the different client categories: one for the Torino F.C. staff with protected wireless access; one for the press and media companies with captive portal voucher authentication; two for guest access with customized captive portal and web authentication. Pre-match preparation is key. To enhance the performance of the network, intelligent wireless features were enabled like band steering (connecting devices to the optimum band), load balancing (stopping one device from hogging all the bandwidth) and seamless roaming (switching device connections from one access point to the next with no interruption). We used ACL and security solutions on the JetStream switches to maintain layer 2 and layer 3 isolation. Dividing network services into different broadcast domains and networks in this way improves reliability and data transfer speeds. Our Silver partner, CloudTEL, put in a big shift for the team, working with us during the deployment phase and taking care of future maintenance. CloudTEL (www.cloud-tel.it) is a value added system integrator that installs and maintains enterprise-level networks and VoIP solutions. The synergy with CloudTEL is an example of the value TP-Link’s partner and certification programs can provide. Identifying the most capable integrators, who have the ability to handle complex solutions, gives us confidence that clients will continue to enjoy the reliability of the TP-Link SMB portfolio long after their network has been installed. The biggest challenge on the technology side was that the stadium not only requires Wi-Fi access for Torino F.C. staff and the press, but must also have a hotspot solution for VIP guests. A modern stadium has to offer premium services to VIP supporters paying big bucks for box seats and hospitality packages. In the dense client environment of a stadium, mobile data service may well be slow, so a fast guest network is a must to maintain that feeling of luxury. 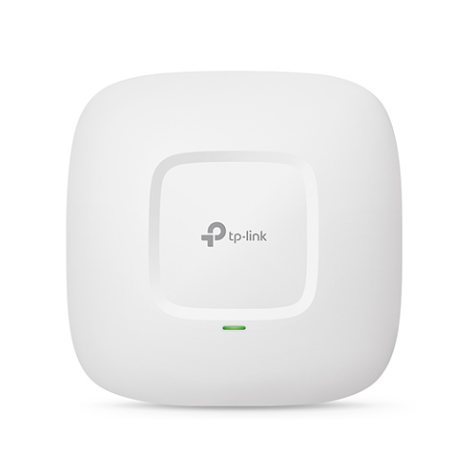 Luckily, TP-Link access points offer a complete hotspot solution. The Guest Authentication function of the AC500 Controller ensures only guests with the required credentials can get online. Web authentication was set up, managed by local user-defined configuration. The network was tailored to the customer down to the finest details — guests now see a unique Torino F.C authentication page upon connecting their devices. Rate limit and traffic limit options on the CAP Controller prevent all the bandwidth being hogged by a single client, guaranteeing a smooth online experience for all. 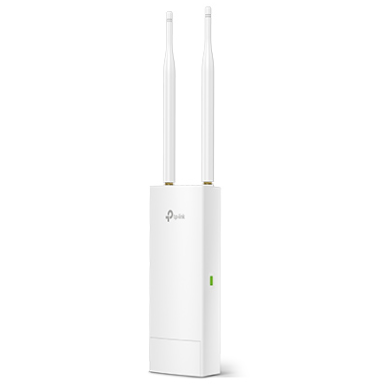 If multiple guests are connected to the same SSID, and one of them starts to download a video file for instance, the others will be able to continue surfing the net without slowdown. “We are all thrilled with the Wi-Fi speed, coverage and reliability of TP-Link’s solution”, enthused Franco Lugani, Director of Communications at Torino F.C. The Wi-Fi users are happy too. “Now we can work while connected to wireless internet in different areas of the stadium, which is a great advantage for our activities”, explained one member of staff. The press have also benefited, and can now update match reports and check the latest sports news from both the interview zones inside the stadium and outside in the press seats. Most importantly, VIP fans are kept happy with access to fast, stable Wi-Fi that adds to their fantastic match day experience — a quick selfie and a video to show off to friends is no longer a problem. 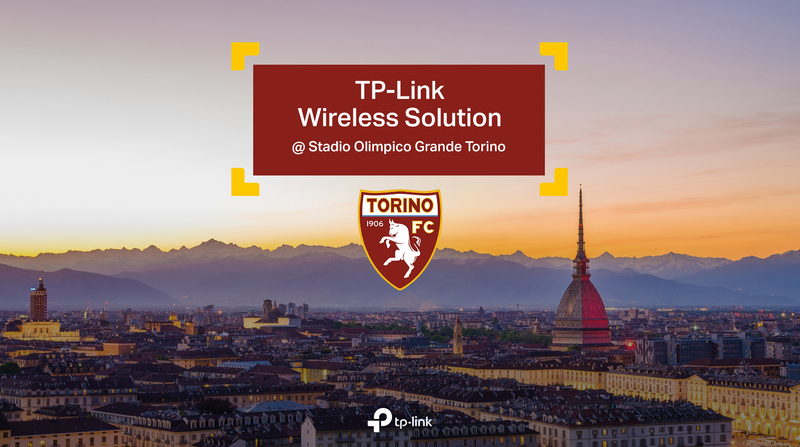 The Olympic Stadium Grande Torino is a triumph not only from a technical perspective and for the Wi-Fi users but also in terms of the visibility of the TP-Link brand. We signed a sponsorship agreement with Torino for the duration of the 2017/2018 Serie A season as part of our negotiations. Each game, our TP-Link ad is on show to thousands of fans in the stadium, as well as those following the action on TV. After the event, our ad gets exposure through fans viewing photos and videos on websites, social media and printed media. The success of this project was down to the professional attitude of our team throughout and the ability to adapt to the requirements of the customer. Looking to the future, we have the option to extend our sponsorship agreement for further seasons. And thanks to the strong relationship we have built with Torino F.C., there may even be a chance to work together again, this time to set up a similar solution at the club’s training center.